Houndstooth, plaid, tweed, tartan, prince of wales check, I love a smart checked pattern. 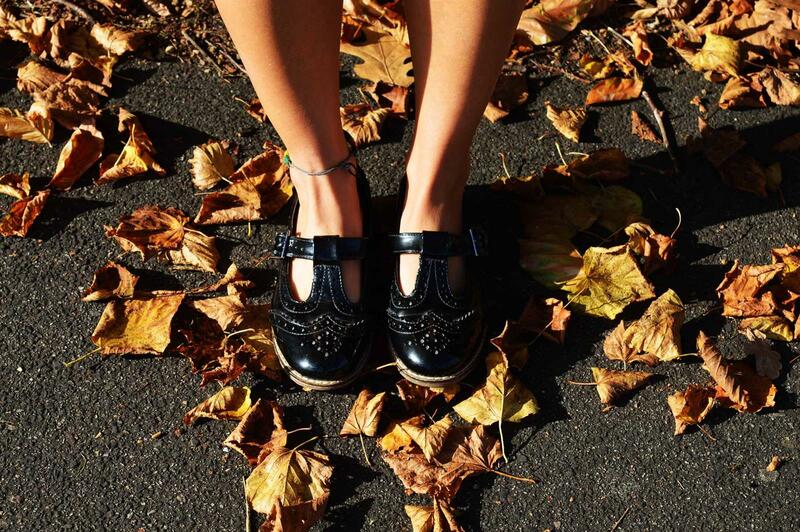 A tailored blazer or skirt with minamilistic pieces provide perfect layers for Autumn/Winter. 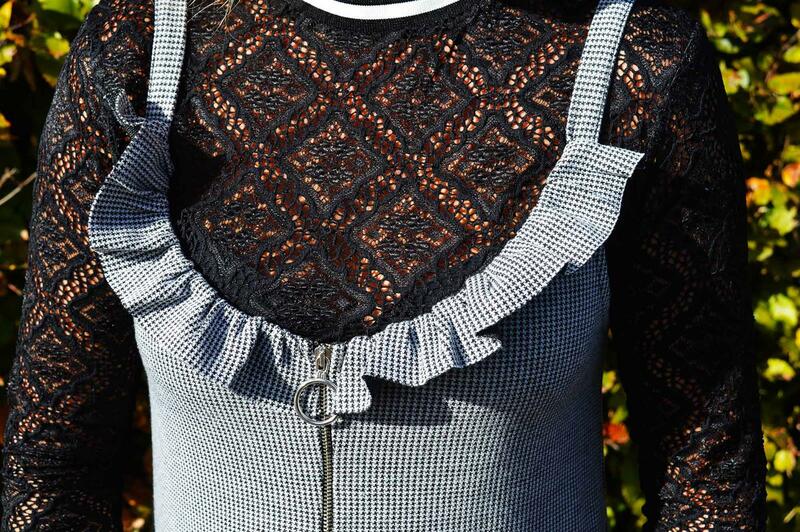 Mixed textiles... a lace long sleeved top, frill houndstooth dress and patent shoes were my "back to school" inspiration. 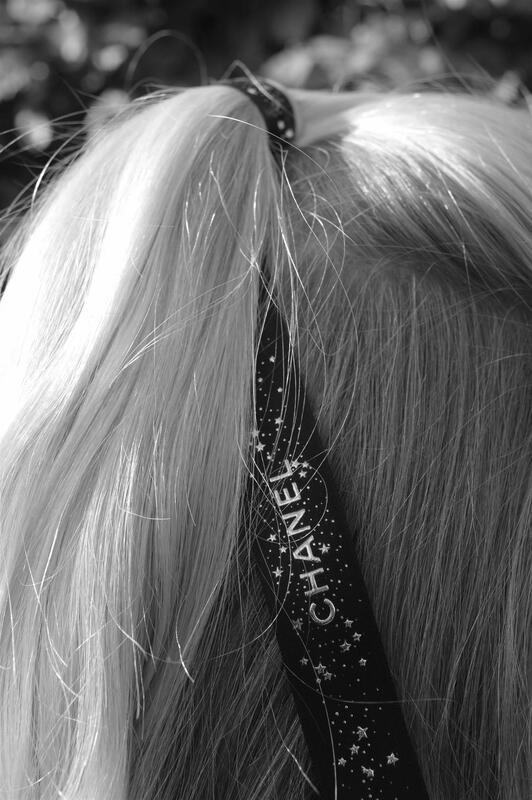 A little more sophisticated with an improvised Chanel hair bow, even the smallest of details can spice up your look!